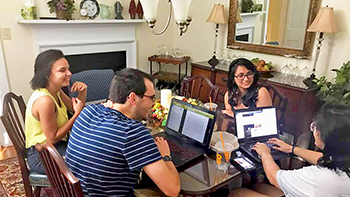 Residential Colleges | Housing and Residence Life, U.Va. Unique on-Grounds living-learning communities, residential colleges mirror the ideals of Jefferson's Academical Village, where "shared learning infuses daily life." Each of UVA’s three residential colleges - Brown College, Hereford College, and the International Residential College - has Principals in residence, Faculty Fellows, strong student governance, and a distinct identity. Each college offers unique culture, benefits, and student-driven programming. Students describing the residential college experience mention dynamic faculty-student interaction, amazing leadership opportunities, great food, a strong sense of belonging, a home away from home. Why live in a Residential College? The deadline for current UVA students and transfer students to apply to the residential colleges is Monday, November 5, 2018. You can apply through the Returning Undergraduate Housing Application for 2019-2020. After selecting one or more residential colleges on the housing application, you will see additional steps with specific questions for each program you choose. You must complete all application questions in order to be considered for the residential college(s) you selected. 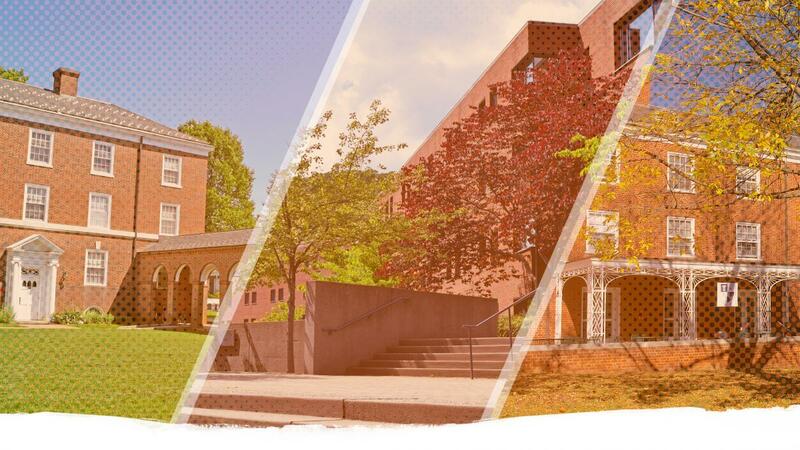 If you are interested in being part of a close-knit community that allows for meaningful interactions with peers and faculty, the residential colleges might be the right place for you! We encourage you to visit the page for each residential college to learn more about the communities, activities, and leadership opportunities available in this vibrant system. 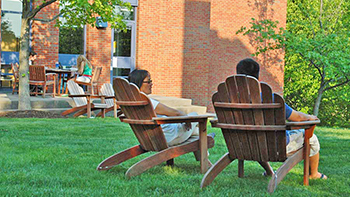 Established in 1986, Brown College was the first of the University’s residential colleges, “living/learning” communities in which students and faculty live and work in close proximity to one another. Students choose Hereford College for its active programming and events built around themes of sustainability and cultural diversity, and the spectacular grounds on Observatory Hill. 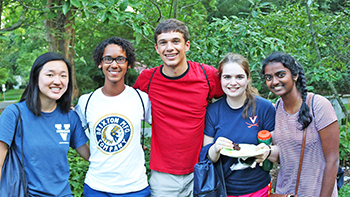 The International Residential College (IRC) is a vibrant and enriching community and the largest residential college at UVA, with more than 300 students - about 60% domestic and 40% foreign.